Many homeowners are struggling to keep up with their mortgage payments on a monthly basis, and it can often seem like there are limited options for remedying the situation. If you haven’t heard of HARP refinancing and you’re a homeowner who’s looking for a lower interest rate, this may be the right solution to your payment woes. Instead of letting the opportunity blow by, here’s all you need to know before this option ends in 2016. Known as HARP, the Home Affordable Refinance Program was created in 2009 following the economic crash that was brought on by the housing crisis. In the wake of hard economic times, the program was devised as a means of streamlining the process for those who couldn’t refinance their mortgage. Instead of reliable homeowners being stuck with a rate because they don’t qualify for refinancing, HARP enables them to acquire lower interest rates. In order for you to be able to apply for a HARP refinancing, you must have a mortgage owned by Fannie Mae or Freddie Mac that was provided to you on or before May 21, 2009. While you’ll want to check with your mortgage holder to determine if you are eligible for this refinancing option, you’ll have to be up-to-date on your mortgage payments with a loan-to-value ratio that is above 80%. For more information on a HARP refinancing, you can visit their website for all the details. 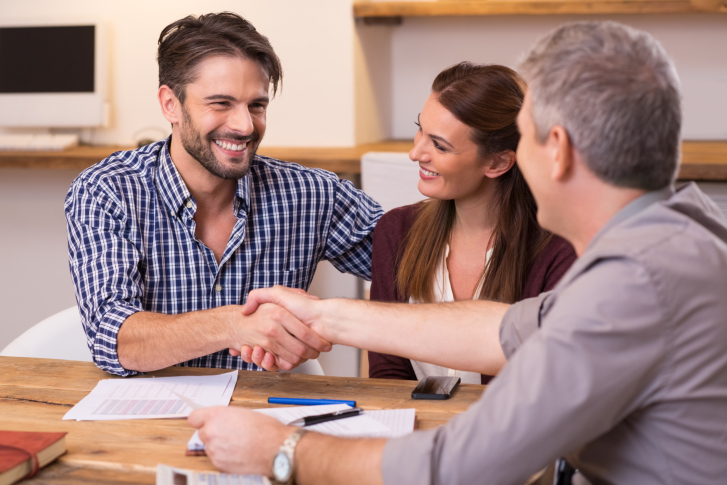 While refinancing your mortgage and acquiring a lower interest rate may sound like instant money savings, it’s important to find a lender that can offer HARP without any closing costs, or at least costs low enough they’ll balance out in your favor. HARP refinancing can certainly be an option worth serious consideration, but if you have lowered interest rates and a high closing cost, it’s possible that you will not be able to re-coup the extra money you’re paying. HARP refinancing is set to end in 2016, but if you’re a homeowner who is looking to refinance you may want to look into this program for saving money on your mortgage. By familiarizing yourself with the requirements and determining if the closing costs balance out, you may have an easier monthly payment on your hands. If you are paying off your home but are interested in what’s available on the market, you may want to contact your local mortgage professional for more information.